An Intel Core i3-2120 3.3 GHz dual-core processor and 6 GB of DDR3 RAM lets you breeze through applications quickly and easily. A large capacity 1 TB (Terabyte) hard drive offers plenty of space for your files. Plus, Microsoft Windows 7 Home Premium 64-bit is pre-installed! 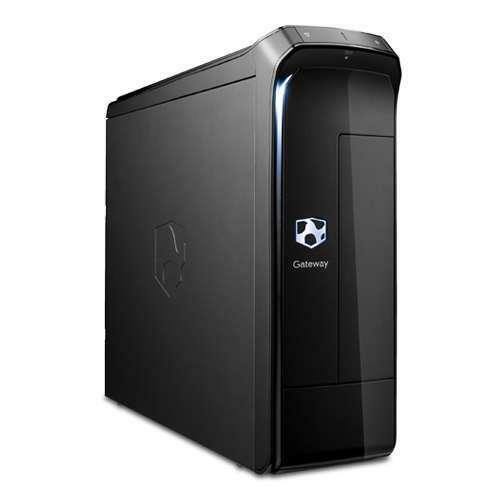 At a third the size of most other desktops, the Gateway SX Series Desktop is so compact its modest appearance may fool you. But factor in up to 8-core processing power and high-end graphics capabilities, and it's easy to see that the SX's stature is only a spoonful of its appeal. 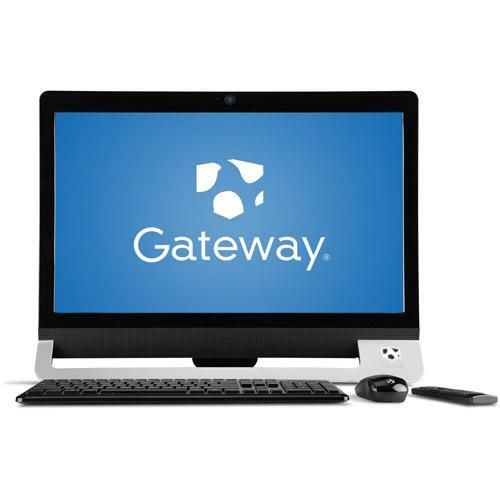 This Gateway One ZX6971-UB21P all-in-one computer features a 23" touch screen for clear images and a wireless LAN for easy Web access. The 23" LCD high-definition touch-screen display offers crisp visuals and simple navigation. You look for balance. YouÃ¢Â€Â™re attracted to good design. YouÃ¢Â€Â™re practical, so you also appreciate usability. And you know the value of something that answers many needs. 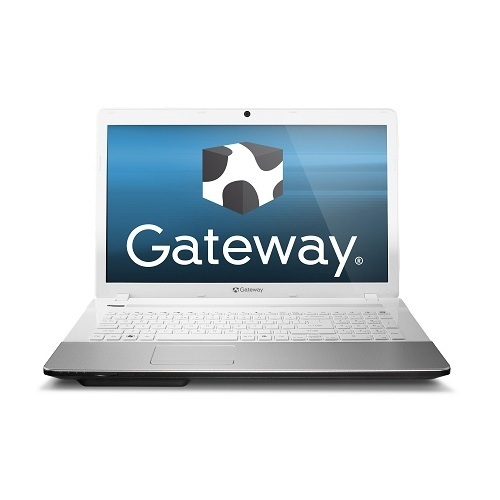 The Gateway NV55S14U is easy to use, and ready to handle your tasks, deliver your entertainment and help you stay connected, the Gateway NV Series Notebook keeps your life in balance. 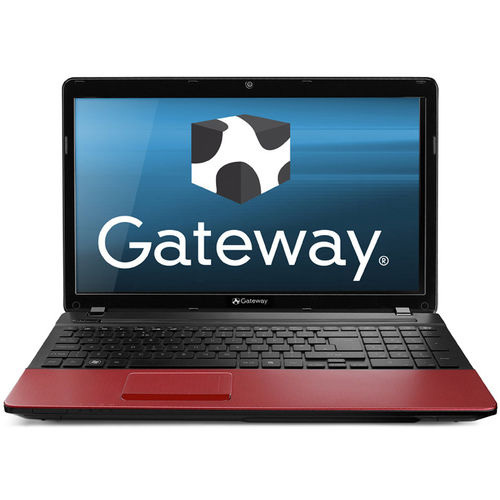 Gateway NV55s laptop are multi-purpose laptop with plenty of good features. GatewayÃ¢Â€Â™s AMD Quad-Core A6-3420M Processor ensures multi-tasking performance and also energy-efficient. They provides you with 15.6Ã¢Â€Â³ HD Widescreen LED-backlit display with 1366 x 768 resolution, the video is managed by AMD Radeon HD 6520G Graphics with Up to 512MB video Memory. 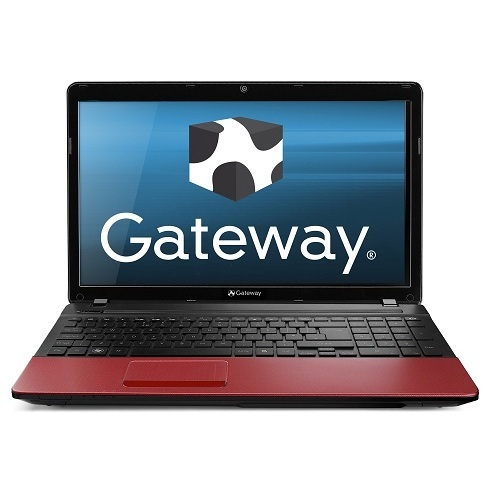 Gateway NV55S37u laptop is a multi-purpose laptop with plenty of good features. GatewayÃ¢Â€Â™s AMD Quad-Core A6-3420M Processor ensures multi-tasking performance and also energy-efficient. They provides you with 15.6? HD Widescreen LED-backlit display with 1366 x 768 resolution. An Intel Core i5-2320 3.0 GHz quad-core processor and 8 GB of DDR3 RAM provides the power you need to breeze through applications. A large capacity 1 Terabyte (1TB) hard drive provides plenty of space for your files. Plus, Microsoft Windows 7 Home Premium 64-bit is pre-installed! 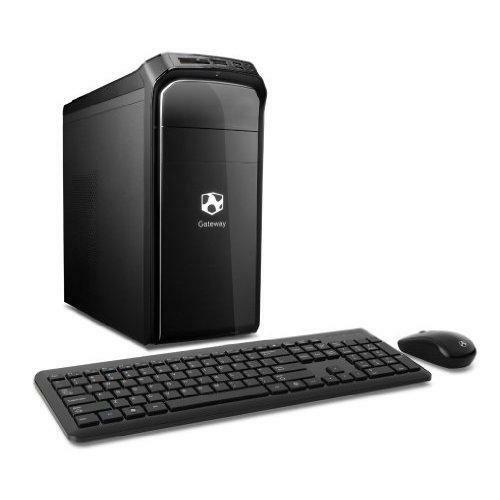 The Gateway SX Series Desktop gives you the power of a full-size desktop, boasting 64-bit Genuine Windows 7 Home Premium, plus Intel or AMD processing. But our SX takes up only one-third the space on your desk. 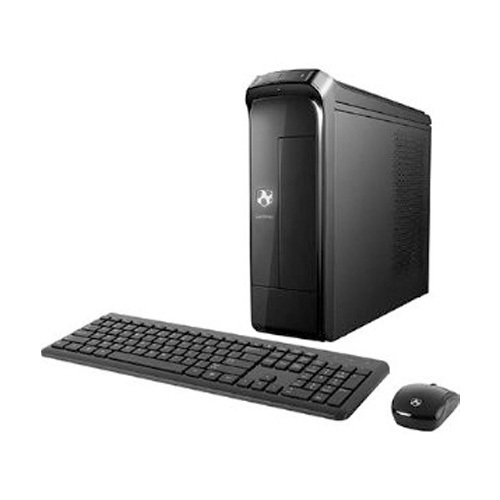 This small form factor PC features a sleek, compact design that provides easy access and robust performance for achieving high productivity for your tasks and for providing high definition for your entertainment. 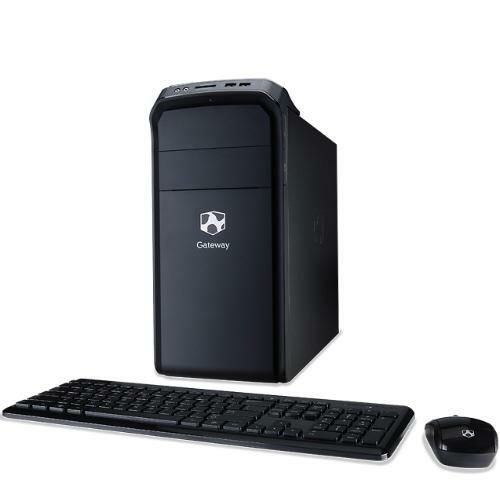 The Gateway One ZX4971 is an All-in-One Desktop PC with a unique, expressive style and a personalized touchscreen experience. This slim PC with a 21.5" HD display saves space, is easy to use and is perfect for any room in your home. Easy-to-use Gateway TouchPortal applications enhance social networking and entertainment enjoyment, while Intel Pentium Processor, Windows 7 Home Premium and 4GB memory deliver the multitasking performance needed for gaming.